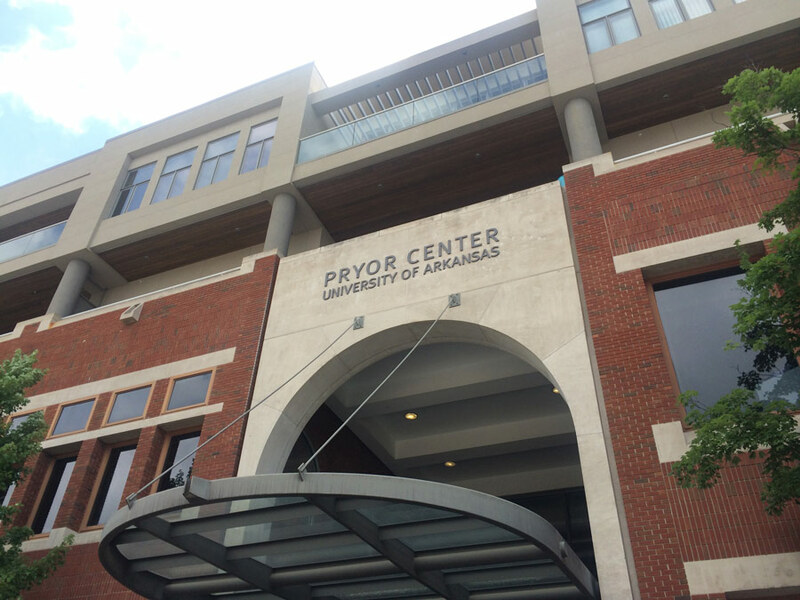 The mission of the Pryor Center is to document the history of Arkansas through the collection of spoken memories and visual records, preserve the archive in perpetuity, and connect Arkansans and the world to the archive. The center’s motto is “Collect, Preserve, Connect.” The Center conducts interviews and records historical events statewide and also receives donated materials covering diverse topics. The largest donation is the KATV News Collection.